Leadership is not simply management. This is nowhere more evident than in educational settings where true leaders inspire, engage, facilitate and motivate both teachers and students to achieve success. But what makes a good educational leader? 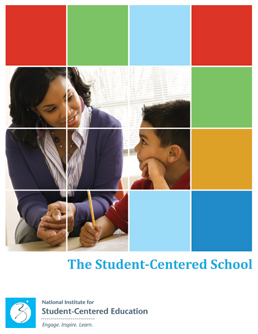 And how do leaders better foster an environment where the foundation of student-centered education thrives? After the session, Mr. Bryan sat down for an interview to discuss transformative leadership and its effects on assessments and personalization in educational settings.